HD Radio is available in majority of the newer cars after 2011. Many a times we may not realize we have HD radio in our cars. It's a matter of self-discovery and we will help you with that. If it ends up that you dont' have HD radio, not to worry. 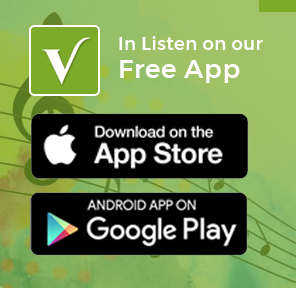 Download our NEW Virijallu App on iPhone and Android. Its absolutely FREE and you can enjoy drive time shows, chartbuster music & entertaining programs 24x7. © 2018 Virijallu. All rights reserved.